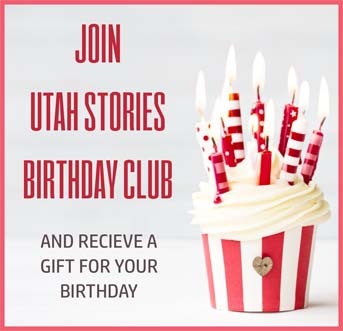 The Utah Stories Show is about discussing important issues that relate to the quality of life for all Utahns. We will be hosting guests who are government leaders, industry leaders, entrepreneurs and those who are the thought leaders in Utah’s changing culture, especially those who are seeking to make Utah into a better place. A large part of what we seek to do is hold government leaders accountable to the people, and have them answer the tough questions related to policy and quality of life in Utah. 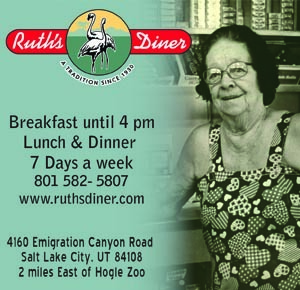 While this show is political, we plan on keeping our approach balanced and fair, as we have done for years with Utah Stories magazine. The skyline of the Wasatch Front shows growth and development everywhere. But much of the growth is among homogenous corporate retail chains, restaurants, and big-box stores. In our Utah Stories Podcast conversation with Dr. Lili Wagner we examined a few alternatives to antidepressants and antipsychotics medications. Dr. Wagner is an advocate for greater understanding of the gut-brain connection, and how gut health produces and promotes mental health. More people die and end up in emergency rooms in Utah on red air days than any other day. 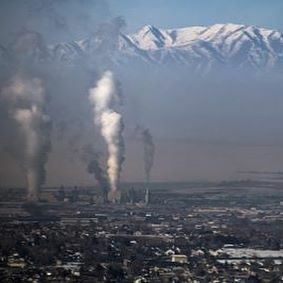 Our poor air quality is probably the most serious environmental problem we face in Utah and very little is being done about all of the industrial polluters along the Wasatch Front.